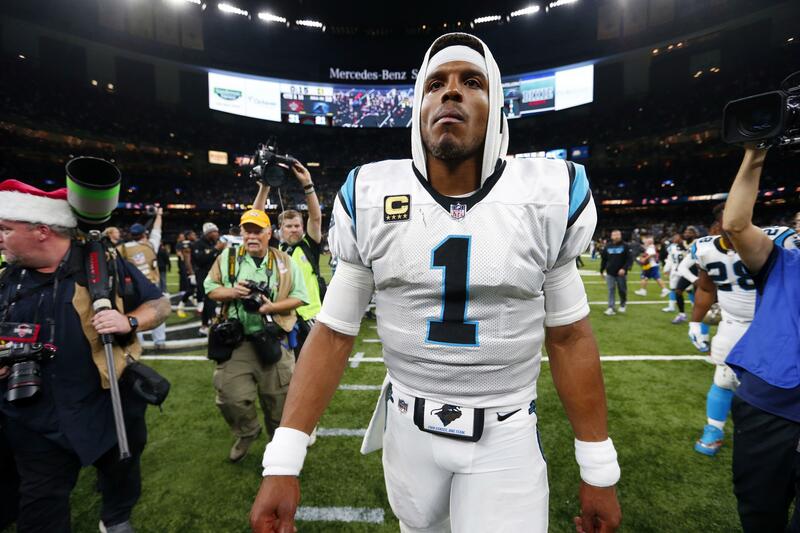 CHARLOTTE, N.C. – The Panthers will not be punished for their handling of Cam Newton’s injury during a playoff loss to the New Orleans Saints on Jan. 7. After walking off the field with a second-half eye injury, Newton stumbled to the ground near the sideline when asked by trainers to take a knee. Published: Jan. 24, 2018, 7:20 a.m.